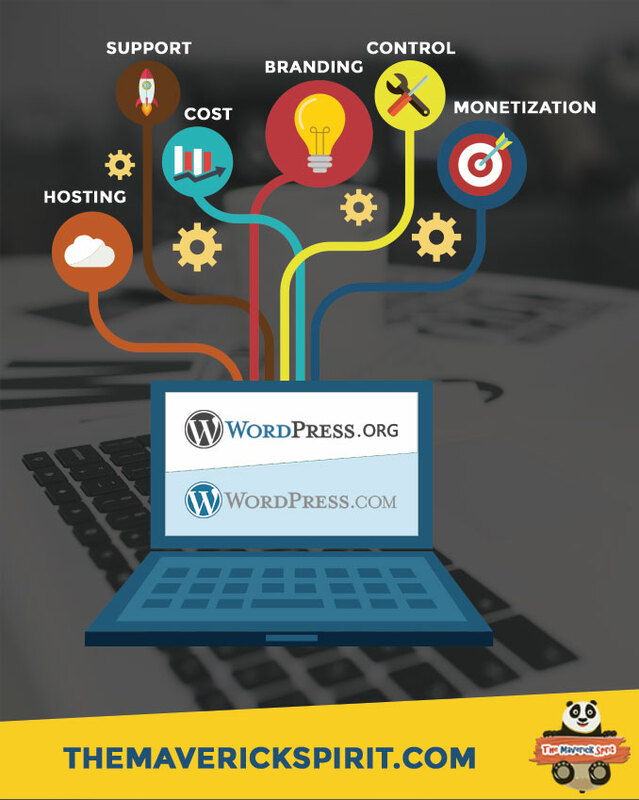 If you are thinking of creating a website with WordPress? You are likely noticing two very similar looking options WordPress.com and WordPress.org. You may not realize it now but these two things are actually very different despite both being called WordPress! And knowing the difference between them will allow you to make the right decision when setting up your new website. What is – WordPress.com & WordPress.org? 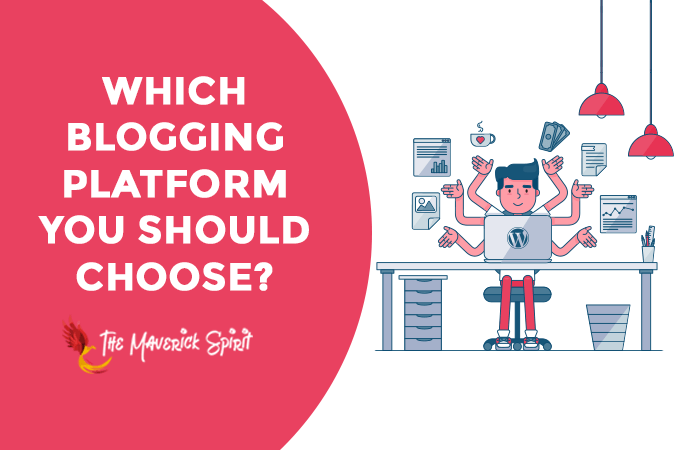 All the parameters that will help you differentiate the two platforms. 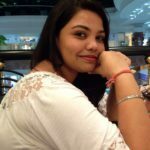 What’s best for your blog – WordPress.com or WordPress.org? Take a look and make the right decision for you! Most often sided difference between these two variations of WordPress is where they are located on the web? 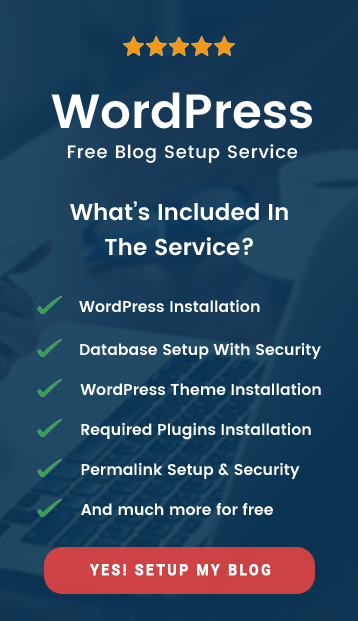 A WordPress.com website is located on WordPress.com that means it’s on their servers and you will be subjected to their rules and restrictions as well as the advertising banners placed on your pages. Where WordPress.org website, on the other hand, is self-hosted or hosted on your own server that you have paid for through a hosting provider. It’s because of this that the rules change dramatically between the two. A self-hosted site has almost no restriction when compared to a .com site and is the only way to run a BuddyPress network or multisite installation. The largest self-hosted, free and open source blogging tool in the world, which has evolved as one of the popular content management systems. Used on millions of sites and people every day. You can download the WordPress software from WordPress.org & install it on your own web server. No limits or rules to follow! You are the Boss! You can take a look at WordPress Showcase for more websites which are using WordPress. You can also check the download counter for the latest version of WordPress.org. It’s a huge number, right? 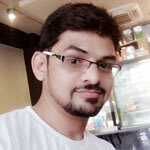 Self-hosted software which gives you the freedom to install it on your own. Means – You will be making all the arrangements for hosting & mapping and will manage all installations. Unlimited (Depends on your Hosting plan). May cost more overall for Starters! As you have to buy a domain name and have a hosting plan that can reliably serve your site to your visitors. 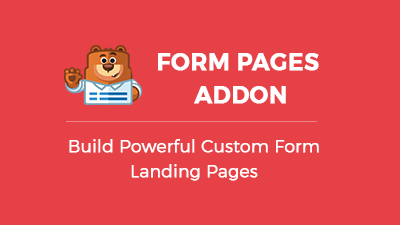 Modify and customize your site as you wish! You can upload and install thousands of free & premium themes available at Themeforest. 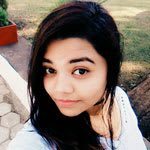 Make your site look pretty and unique! You can upload and install almost 48000+ free plugins are available in the plugin directory of WordPress.org. Thousands of 3rd party premium plugins are also available in the market. 1. WooCommerce: One of the most popular and powerful eCommerce platform for online business. It is fully customizable and for free. 2. Jetpack: Jetpack is a free WordPress plugin. It manages almost everything for a website including Traffic Growth & Insights, Security, Image Performance and what not. Full control over your files. Opens up more control and flexibility for your WordPress site, but it also means more responsibility. Monetize your site with advertising. You will be responsible for all forms of maintaining and security on your side. 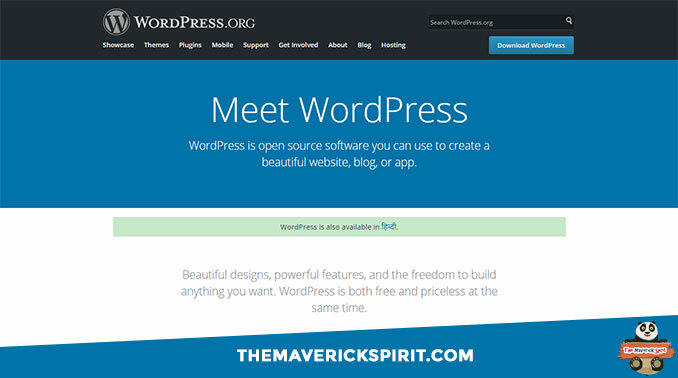 A hosted version of the open source WordPress.org. You can start a website in seconds without any technical knowledge. WordPress.com takes care of hosting for you. You don’t have to download anything, manage a web server, or pay for hosting. Developed by a web development corporation Automattic, Inc founded in August 2005. Apart from WordPress.com, there are many other popular projects by Automattic like WooCommerce, Jetpack & Gravatar. Your domain name will by default include “WordPress.com”. Limited (3GB for free excluding videos) to store your files in. Not a big deal for a normal blogger! But for somebody who is planning to have a site for a long time or posting a lot of high-quality images. Say a wedding photographer, for example, this space (3GB) will end up quickly and you will find yourself needing more space. The next available space is 10GB for $20. So, the money and space climb quickly!! Free in the beginning as long as you don’t need anything other than the default offer it will stay that way forever. It will have a WordPress tag into your domain name like abc.wordpress.com. If you want your own domain name you can pay $18 a year to register and have it on your site. The cost to add or remove features will vary according to your business requirement. You can’t modify the PHP code behind your site. You also can’t upload any custom themes. Limited selection of Free designs. Premium themes start from $20. You also can’t upload any plugins. WordPress has the power to place ads on your site. You can have advertisement running on your site by paying $30 per year. Affiliate marketing is strictly and mandatory forbidden. As it is hosted on WordPress there is no need to worry about software maintenance. Connected community helps you to get high traffic easily. Simple and Restricted. Less Simple, but Unrestricted. Usually Free or Low-cost. Expandable for any purpose. I leave this up to you. Choose the best according to your website requirements!